Join as a member to receive exclusive newsletters, advocacy updates, walking tours, and many other benefits. Sign up for our newsletter to receive periodic updates and invites. We promise not to overload your inbox. We have a variety of opportunities involving programs, design, advocacy, research, and office administration. In addition to our awesome events year-round, we partner with friends to spread the love. 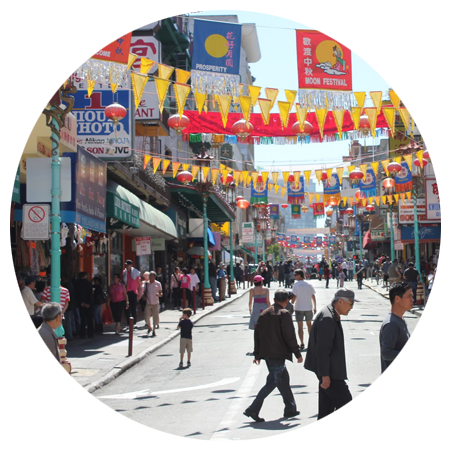 Hosting an event can be a great way to introduce your network to mission of San Francisco Beautiful. Consider honoring a favorite place or community organizer by hosting a brunch or a volunteer day with friends and family. Imagine a happy hour networking event at your office or a breakfast with a featured speaker on an interesting topic. 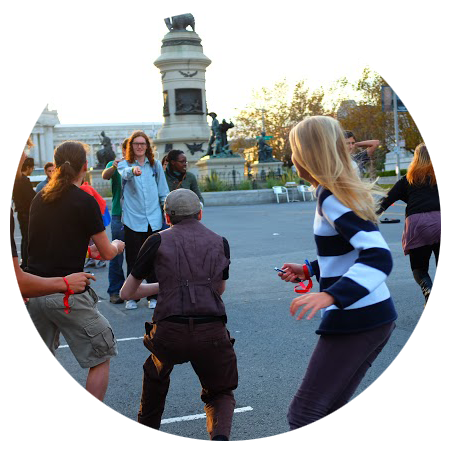 Our staff can work with you to develop creative, fun events that maximize the benefit to both you and SF Beautiful. For more information on sponsoring or hosting an event, please contact tyra@sfbeautiful.org. There are at least a million and one ways to make San Francisco a better place. We want to work with you to make the dreams people have for their neighborhoods come true. How big do you dream? Questions or other awesome ideas? email tyra@sfbeautiful.org to get started. Gifts of any size will be put to work immediately. Individual donors make our progress possible. Help us do even more for SF!